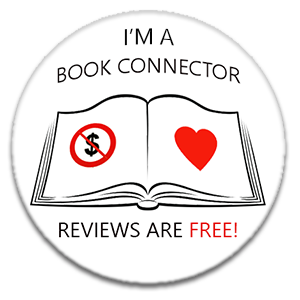 ← #Poll: I love #NetGalley but…HELP! Love that extract – must pick up a copy of this! I’ve just bought this based on your review!